Plastic surgery is defined as a medical specialty dedicated to the improvement of an individual’s appearance – cosmetic surgery – or to correct, restore and improve facial and body tissue defects resulted from illness, trauma or congenital defects – reconstructive surgery. The term ‘plastic surgery’ is frequently misconceived to originate from the fact that any improvements made on the individual are artificial, aka. plastic; but the etymology of the word ‘plastic’ actually derives from the Greek word, plastikos, meaning “to mold or give form”. The pursuit of aesthetic appeal has long been a hallmark trait among human beings throughout history but many will be surprised by how far back plastic surgery goes – studies have implied that plastic and reconstructive surgery can be traced back to the ancient civilizations of Egypt, Rome and India. From Ancient Egypt, the Edwin Smith Papyrus, named after the American Egyptologist who bought the parchment in the 19th century, contains descriptions of the repairs of broken noses; and it is estimated that the papyrus dates back to somewhere between 2500BCE and 3000BCE. The text is considered to be the earliest documented mention of reconstructive surgery, specifically rhinoplasty, which is more commonly known as a nose job. In Ancient Rome, a society that admired, praised and revered the aesthetic of the naked human form, plastic and reconstructive surgery arose through the practicalities of living in a time and culture that favored wars and bloody arena sports like gladiator battles. There is evidence that by the first century BCE, Roman surgeons were practicing surgical techniques and procedures including circumcision and breast reduction, both of which have been documented in a text called De Medicina written by Cornelius Celsus. Rhinoplasty and otoplasty – cosmetic ear surgery – were also practiced, mostly on gladiators who had their noses and ears cut off in battle. Another surgical technique performed in Ancient Rome included scar removal, a highly sought after procedure for men who bore scars on their backs as a result of punishment via flagellation – these patients wanted to remove the physical evidence of their crimes and would seek out surgeons to improve or remove the scars on their backs in order to be seen as an respectable member of society once more. Lastly, in Ancient India, there has been documented evidence that ancient Indian surgeons practiced numerous surgical techniques including rhinoplasty, otoplasty, cataract surgery, cleft lip surgery and caesarean. Sushruta, an ancient surgeon who lived in the sixth century BCE in Varanasi, was considered to be the “Father of Plastic Surgery” and he wrote a long and comprehensive Sanskrit text about surgical procedures call the Sushruta Samhita. Out of all the surgical techniques documented, rhinoplasty was one of the more advanced and practiced procedures in Ancient India owing to the fact that this was a body part that was frequently amputated as a form of punishment for a multitude of crimes, including adultery. Sushruta was known for his nasal reconstruction and his techniques and knowledge have survived from the Vedic period of Hindu medicine to the Tagliacozzi era during Renaissance Italy to contemporary surgical techniques used by our modern-day surgeons. The fall of the Roman Empire coupled with the rise of Christianity during the Middle Ages led to a decline in reconstructive surgery as the pursuit of science fell on the wayside in favor of religion and spirituality. There was even a period during this point in history where any and all types of surgery were prohibited by the Church as altering the body was seen as an act against God. This combined with questionable hygiene practices all contributed to the decline to plastic surgery. The Renaissance period saw a revival and renewed interest in the field of plastic and reconstructive surgery thanks to advancements in science and technology. A fifteenth century Islamic text called Imperial Surgery, documented by Serafeddin Sabuncuoglu includes procedures on maxillofacial and eyelid surgery, along with instruction for the treatment of gynecomastia – enlarged breasts in males. The instruction of gynecomastia is seen as the foundation for the contemporary method of breast reduction. In the 16th century, the widespread epidemic of syphilis throughout Europe saw a huge demand in rhinoplasty – a consequence of syphilis, which until 1928 was incurable, included the victim developing a saddle nose, a facial deformity that occurs when the bridge of the nose collapses into the face while the skin rots away. During this time, Italian surgeon, Gaspare Tagliacozzi became famed for his rhinoplasty skills and techniques – he developed a technique for nose grafting by using flaps of skin from the patient’s upper arms. Between the 17th and 19th centuries, no major contributions or improvements to plastic surgery were made but in the 20th century, discoveries, improvements and understandings of anesthesia and infection prevention coupled with the casualties of World War I once again led to a revival in reconstructive surgery. The fields of cosmetic and aesthetic surgery in particular became ripe with practitioners as military physicians were faced with the daunting task of treating extensive facial and head injuries damaged by modern weaponry. 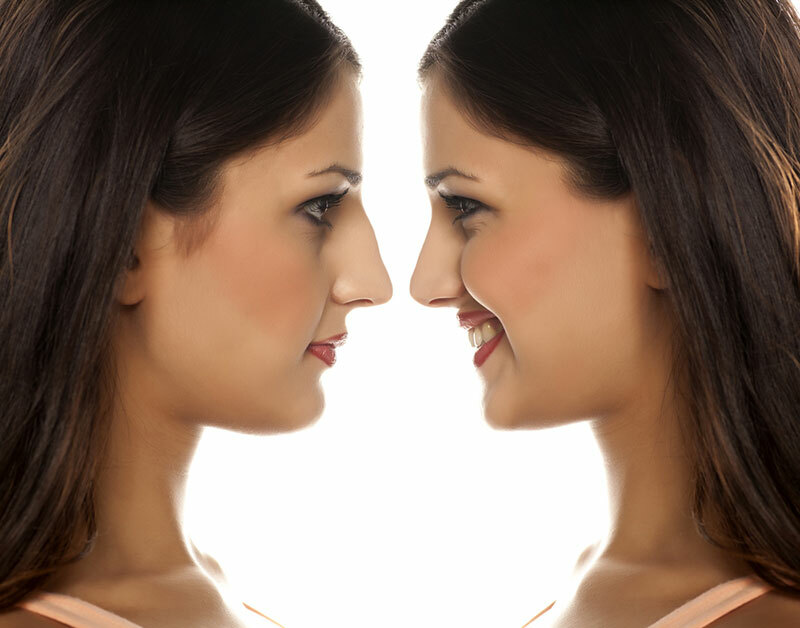 Doctors were quick to draw parallels between an individual’s quality of life and their physical appearance and this gave way to birth of modern cosmetic surgery we understand today. The modern history of plastic surgery really took shape and form during the 1960s and 1970s and it did not take long before cosmetic surgery became the forefront of the medical industry. Significant research into new techniques, uses of material in plastic surgery and expanding the specializations in the field of plastic surgery only continued to grow and evolve – for example, when silicone was discovered in 1943 by inventor, James Wright, plastic surgeons surmised that this material could be used to combat skin imperfections and later, used for breast augmentations. Silicone quickly became a staple material in plastic surgery. 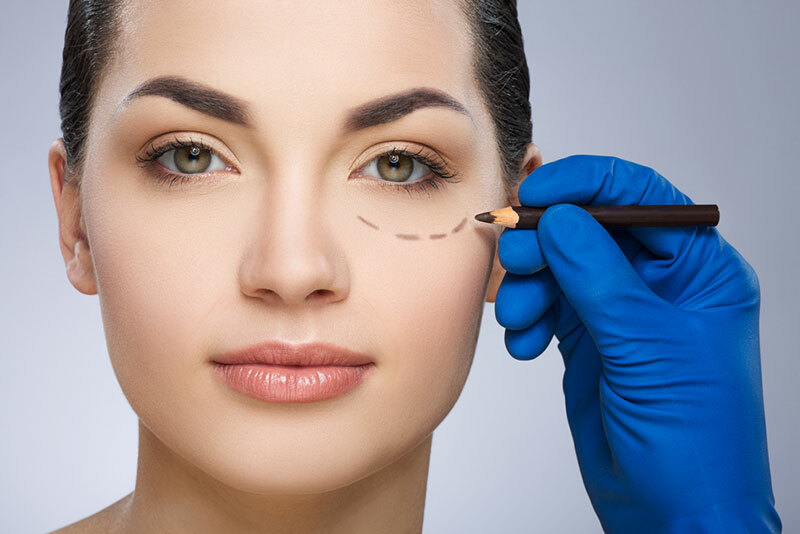 Nowadays, plastic surgery is a popular medical field and the continued investment and research into its evolution and progress has allowed its practitioners to continue to advance and better the lives of patients who come to them for help and advice. Advancements in technology, medical instruments, and surgical techniques have only served to boost the plastic surgery industry; and this coupled with representation on social media and other mediums of communication only goes to show that plastic surgery is a medical specialization that continues and will continue to shape and influence the individuals in our modern day society.